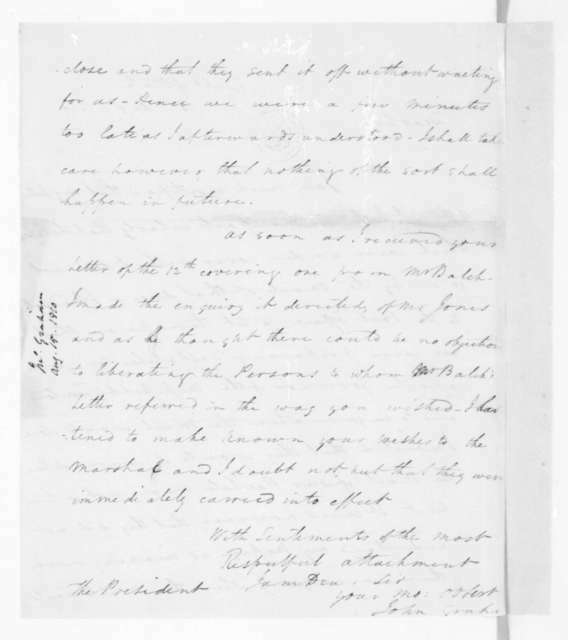 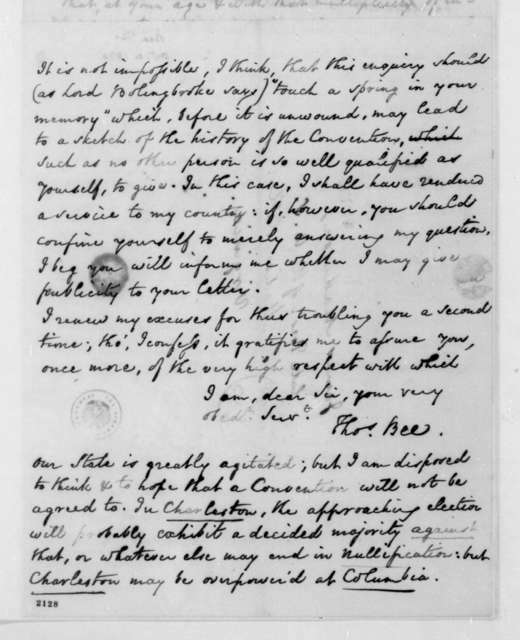 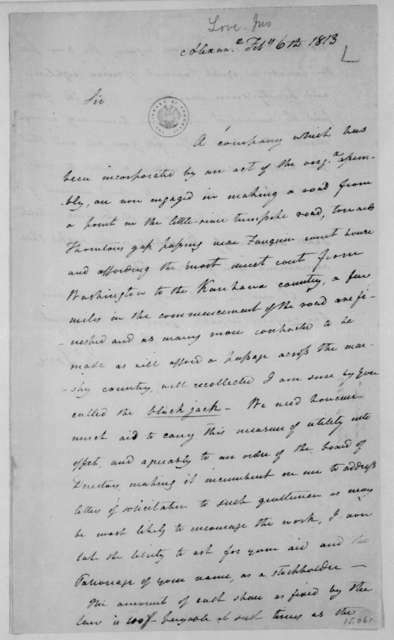 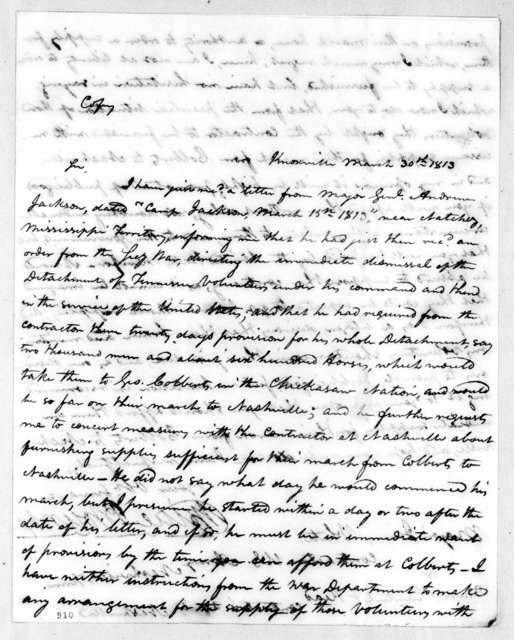 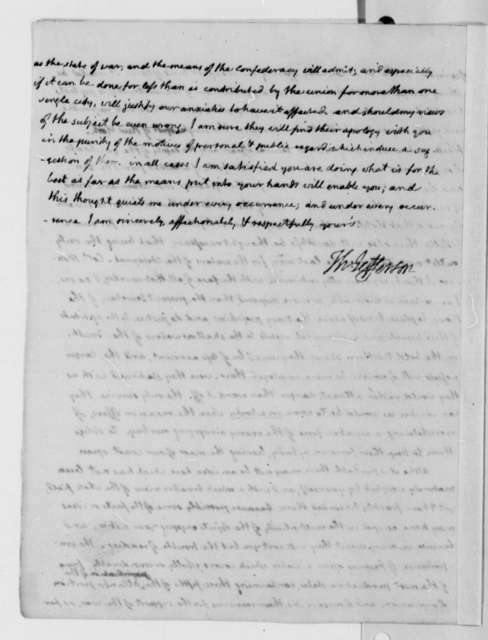 John Graham to James Madison, August 26, 1813. 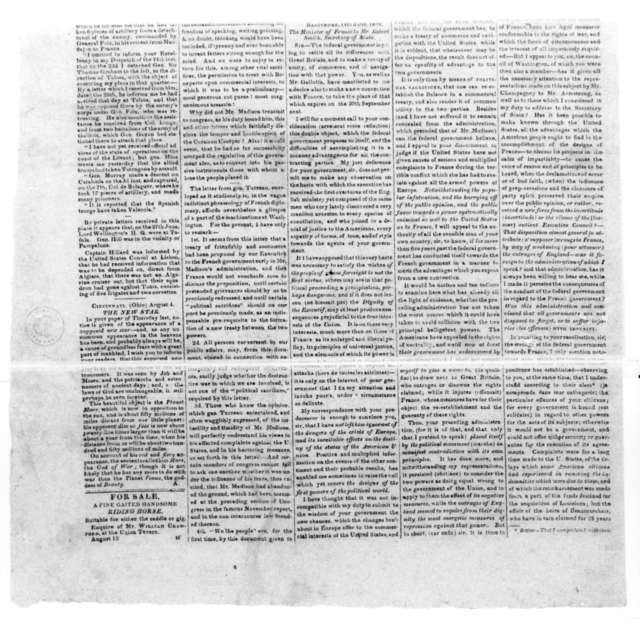 With Newspaper. 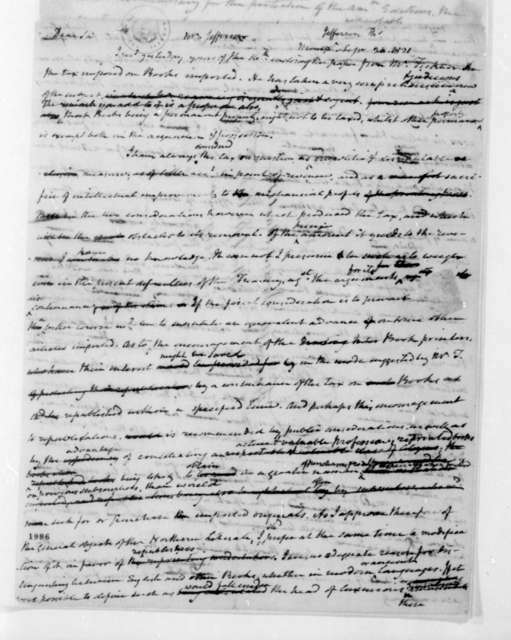 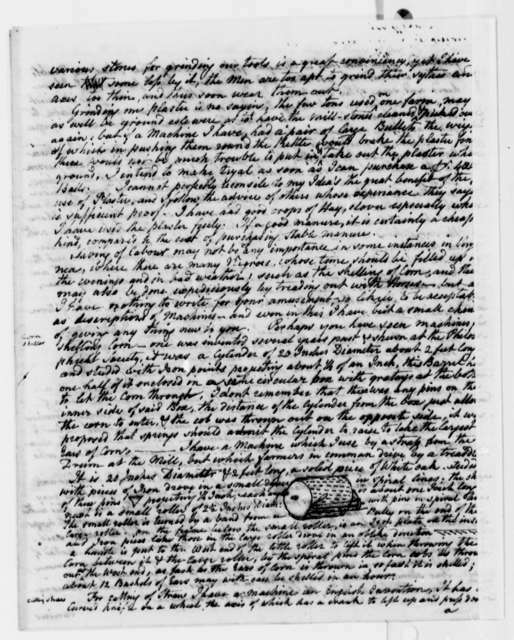 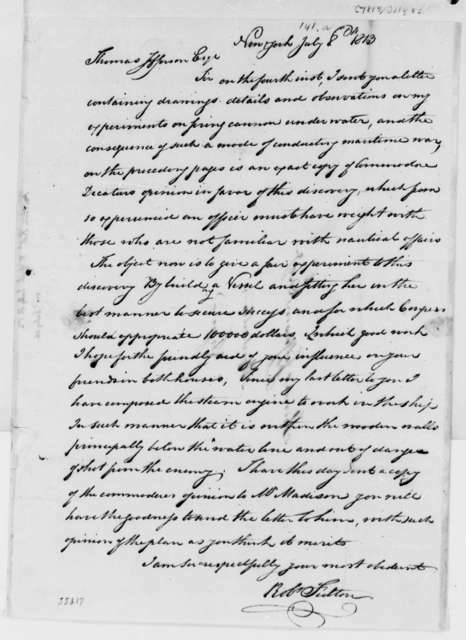 John Graham to James Madison, September 20, 1811. 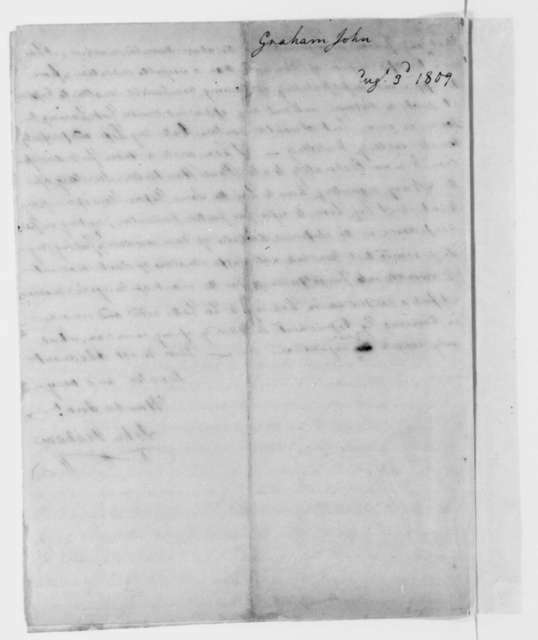 Includes notes on denominations of currency. 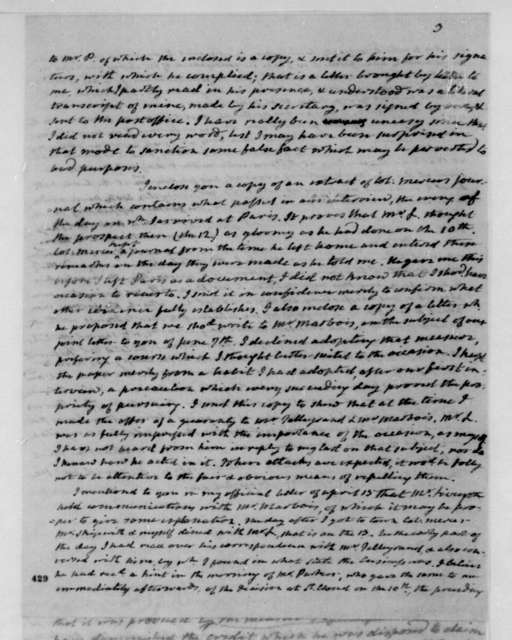 John Graham to James Madison, July 27, 1810. 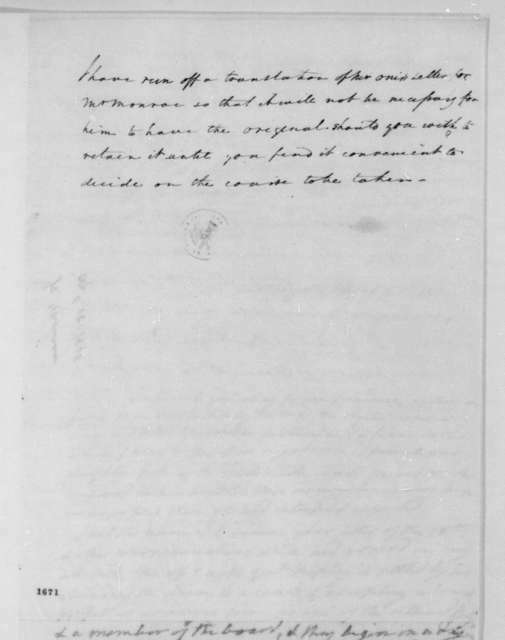 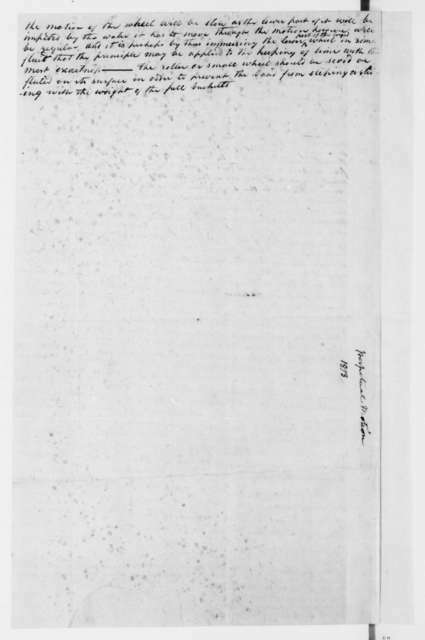 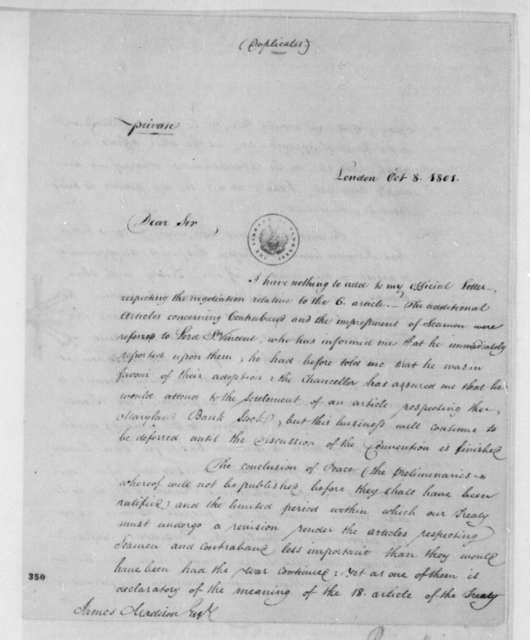 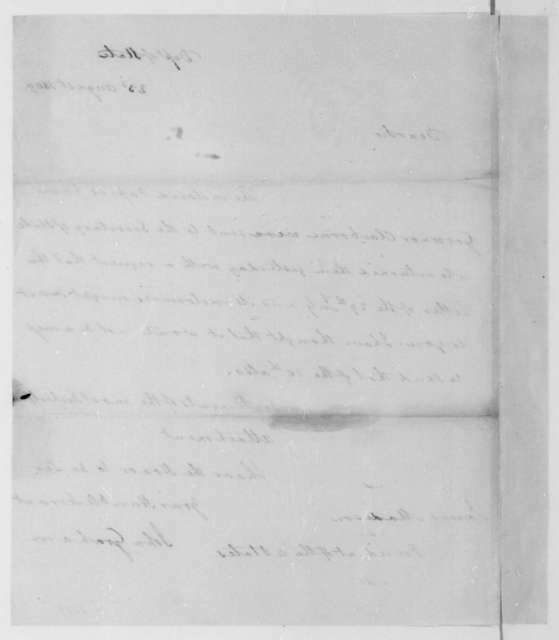 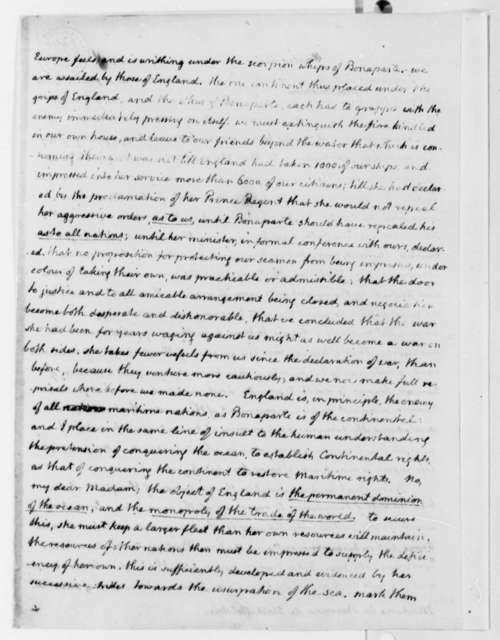 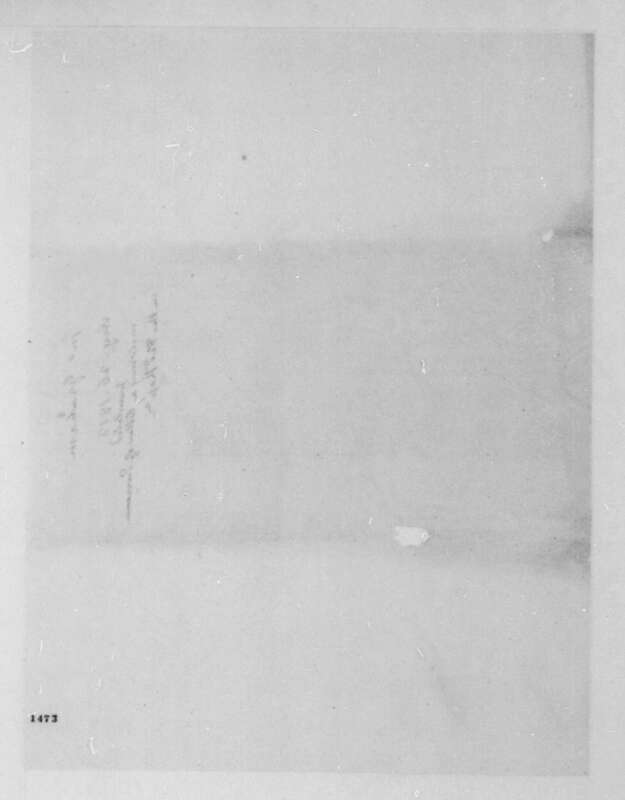 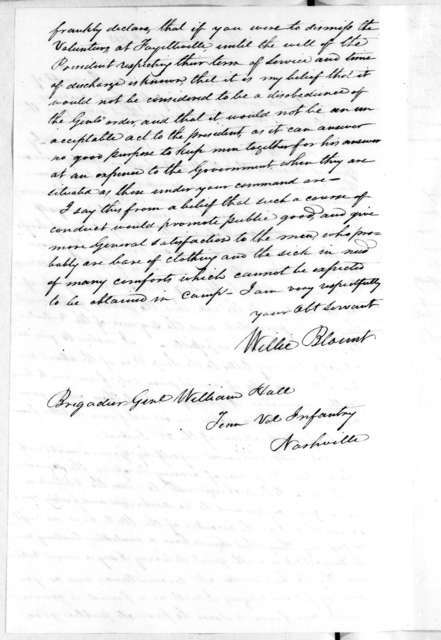 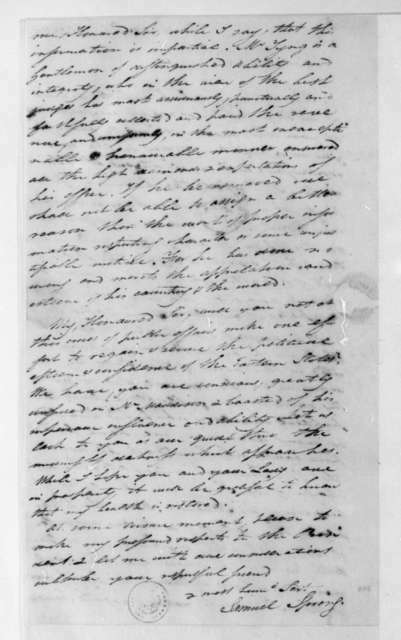 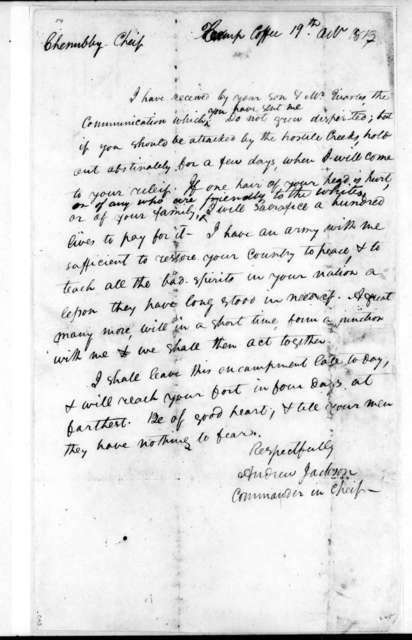 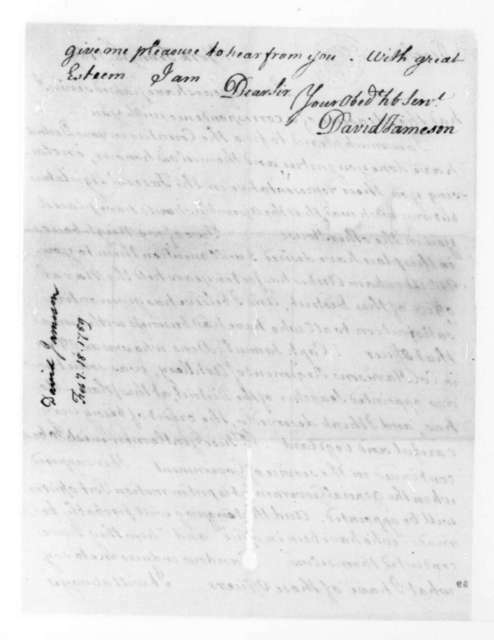 John Graham to James Madison, August 15, 1810. 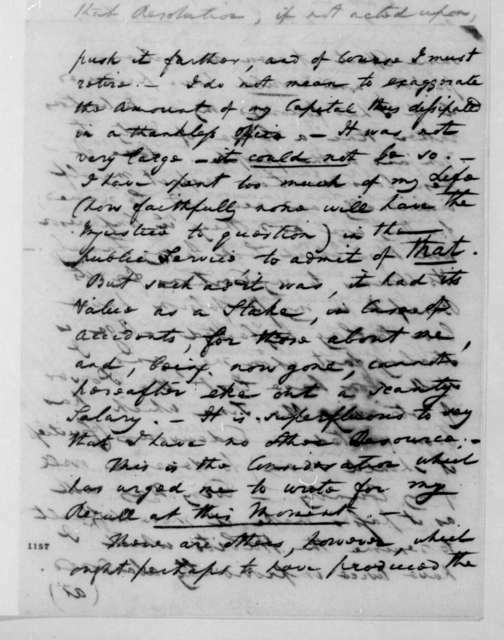 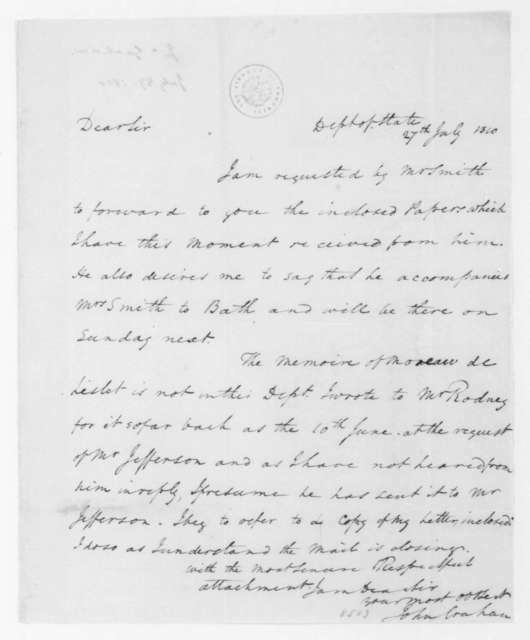 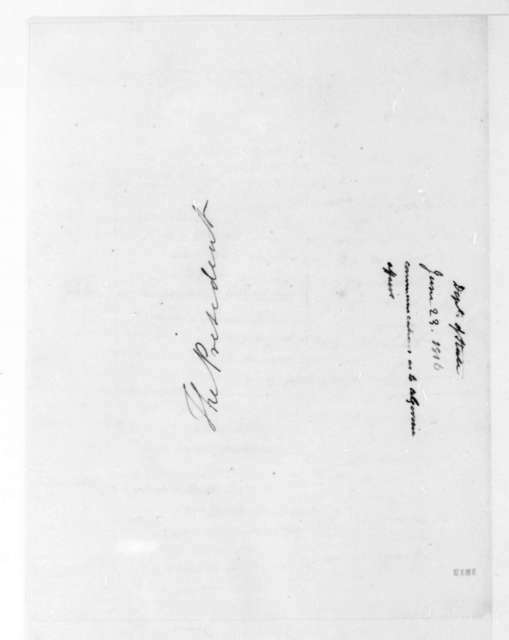 John Graham to James Madison, June 23, 1816. 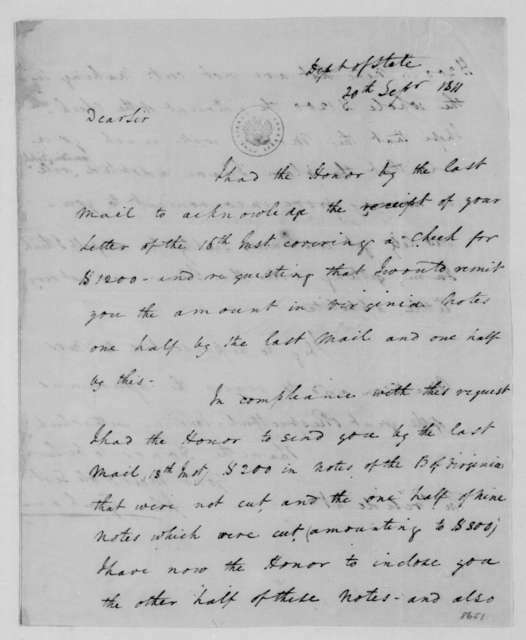 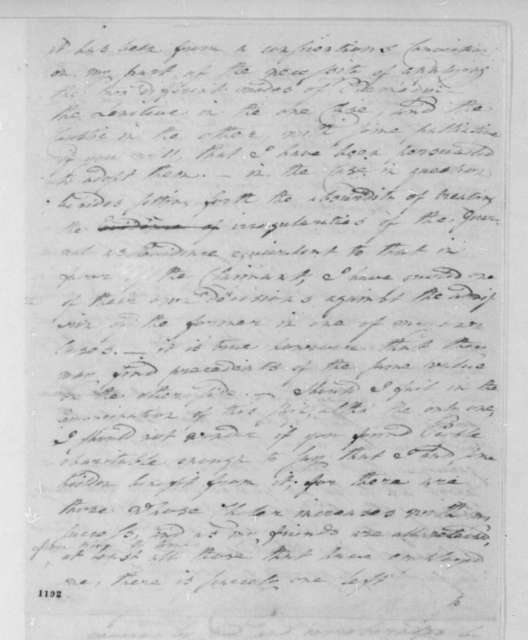 John Graham to James Madison, August 23, 1809. 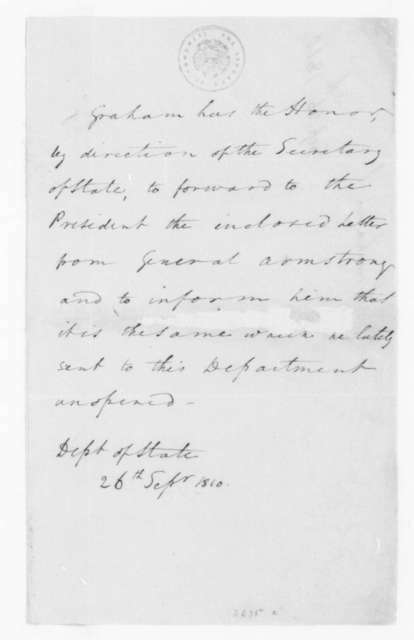 John Graham to James Madison, August 3, 1809. 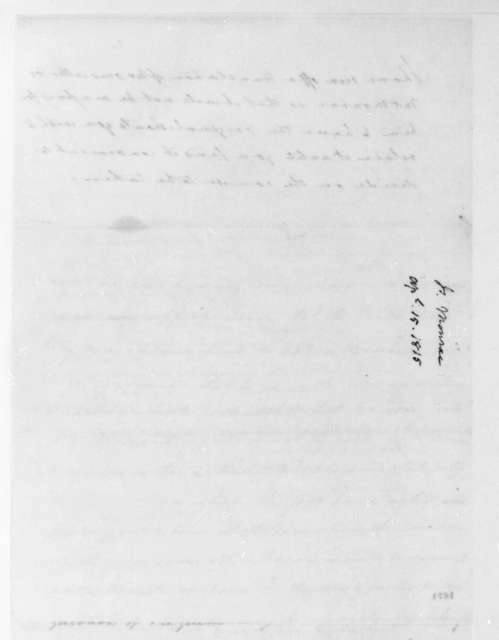 John Graham to James Madison, September 26, 1810.